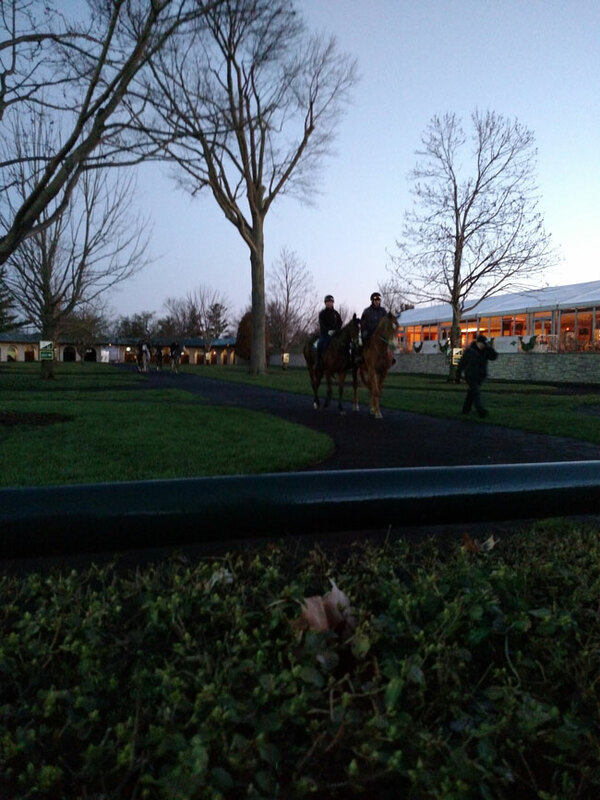 Looking Through the Lens on Blue Grass Day: The sun was still down when I left for Keeneland this morning. 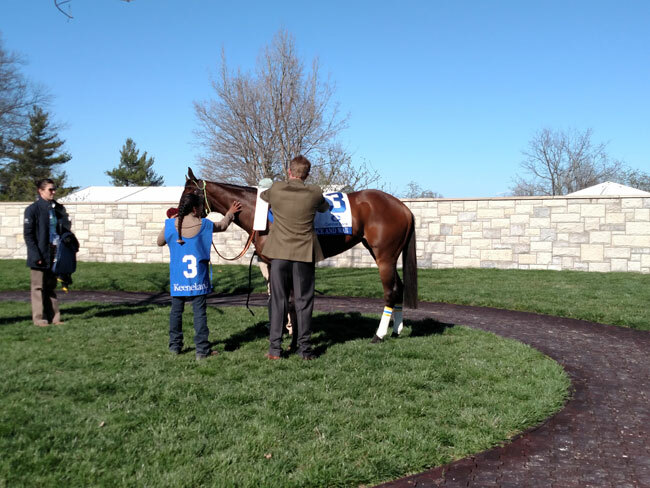 I was nervous. 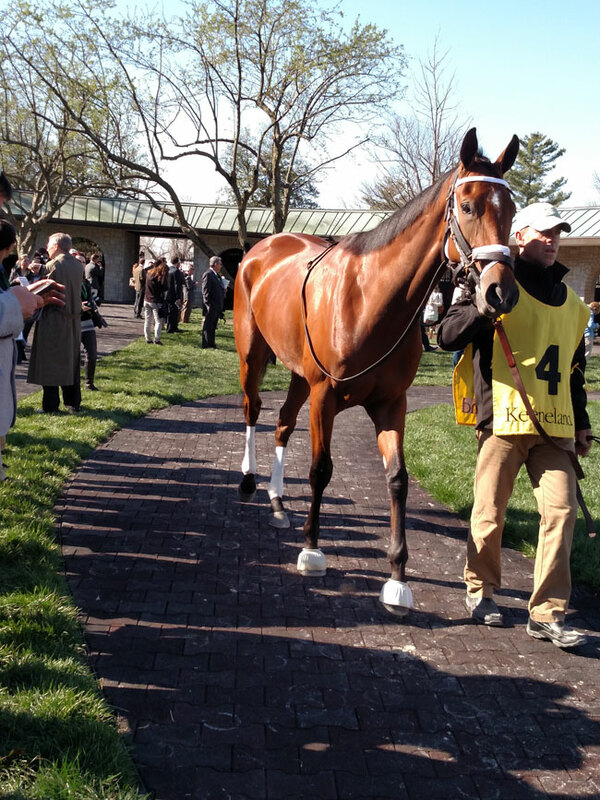 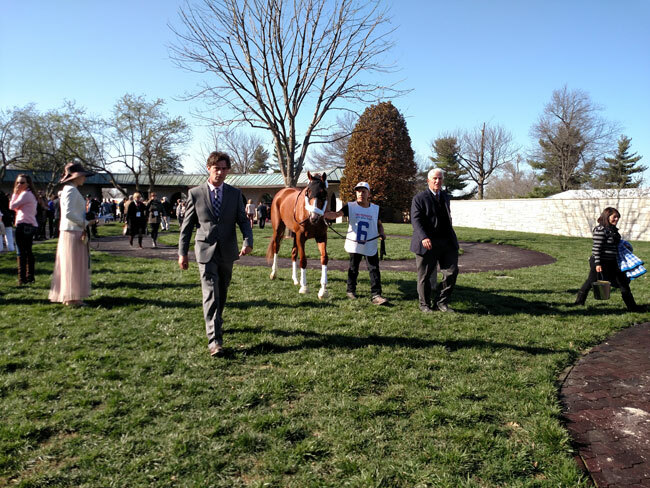 I’ve never been a member of the press and here I was, headed to Keeneland on one of their biggest days of the meet: Blue Grass Stakes day. 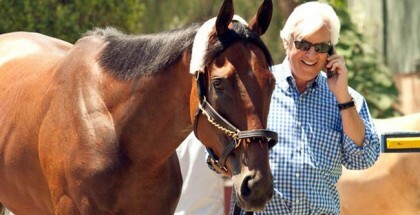 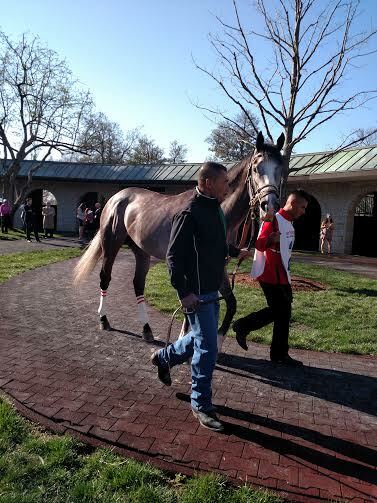 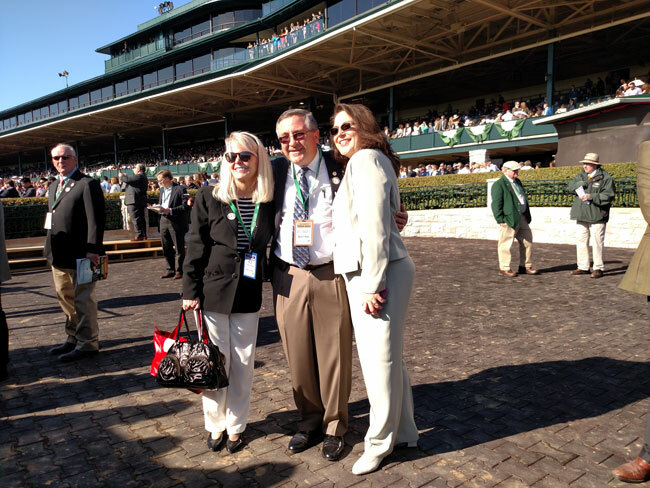 I arrived at 6:45, in company with my parents, to eat breakfast offered by Keeneland as I watched the morning workouts. 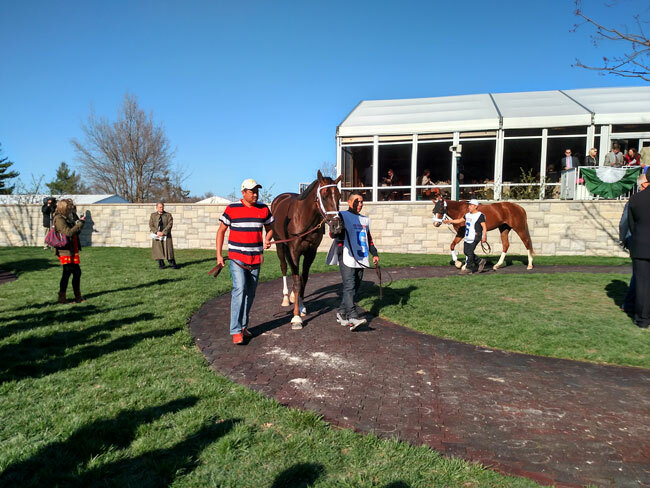 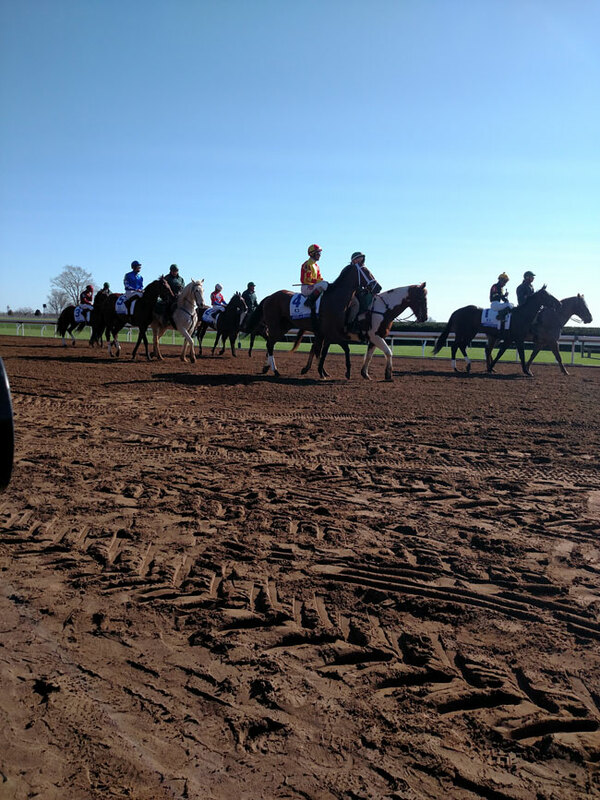 Horses from every trainer made their way onto the dirt to give their riders and trainers some idea of how they were progressing. 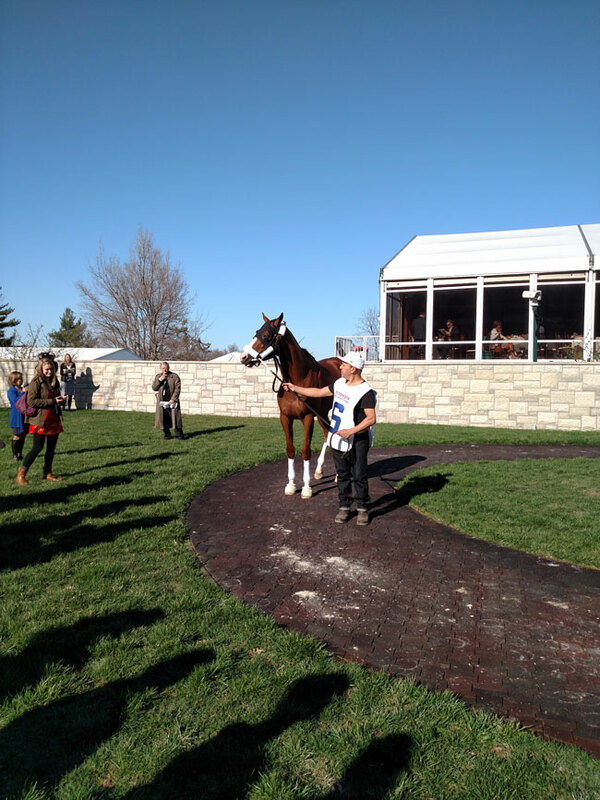 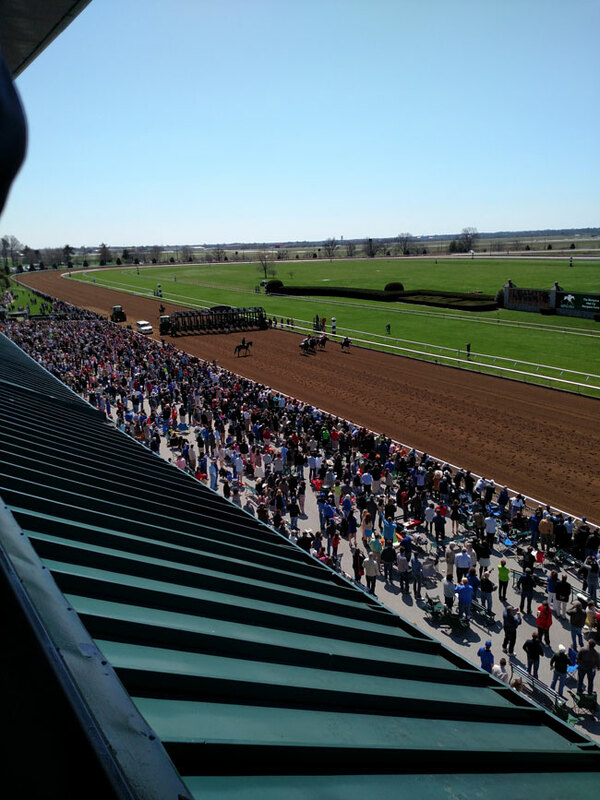 Having already seen faces such as Chad Brown, Shug McGaughey, and plenty others, I was, should we say, awestruck. 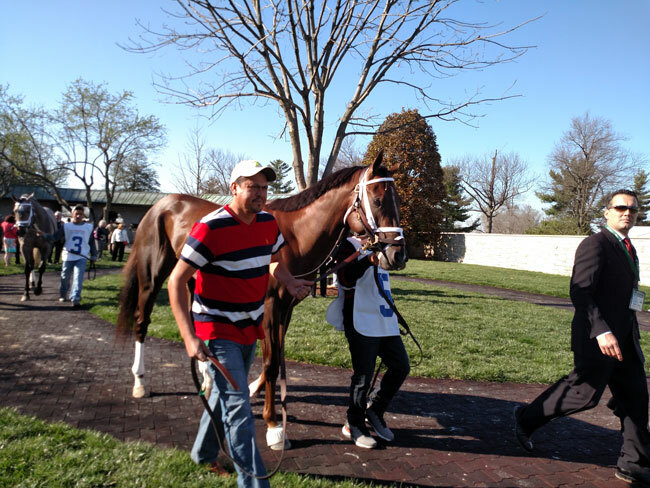 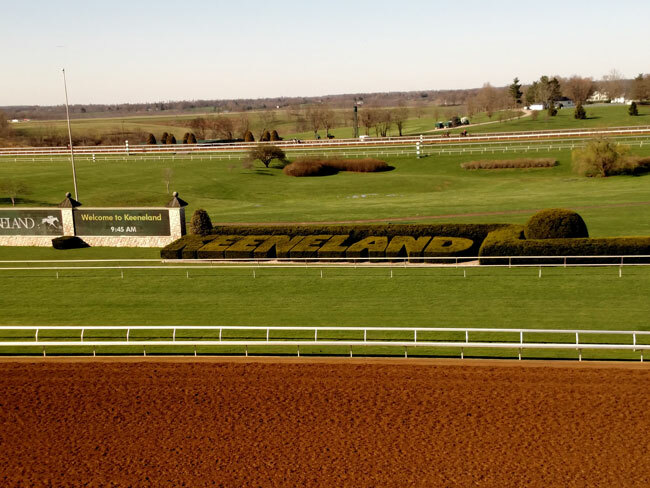 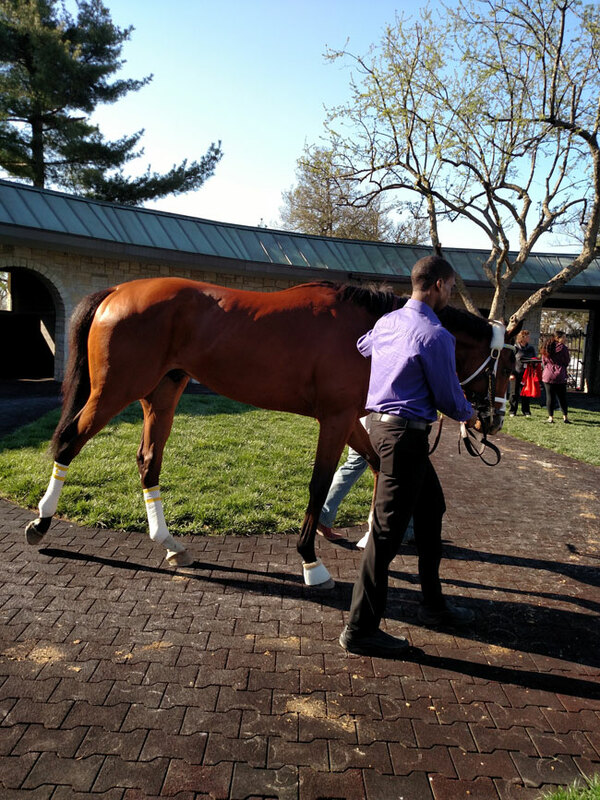 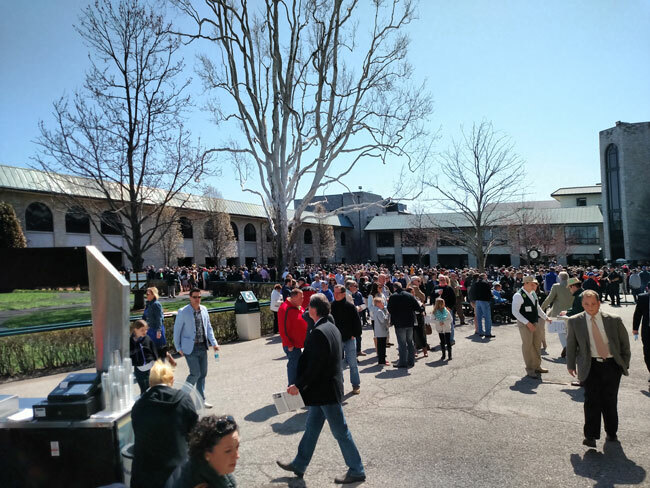 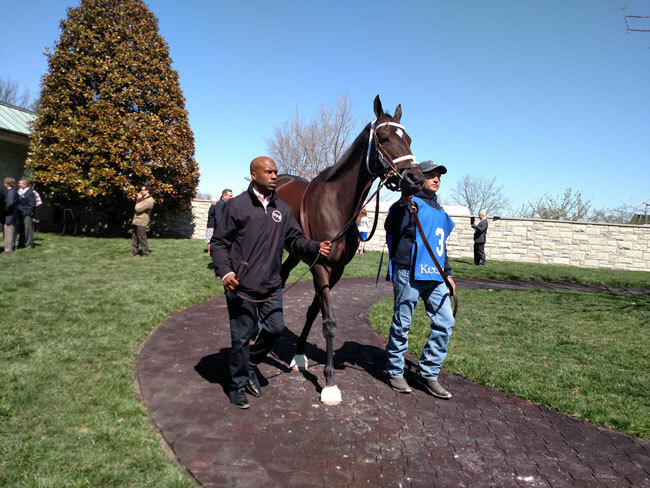 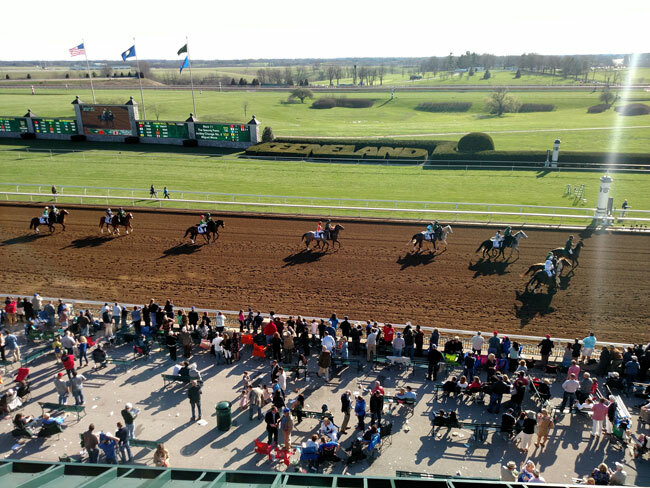 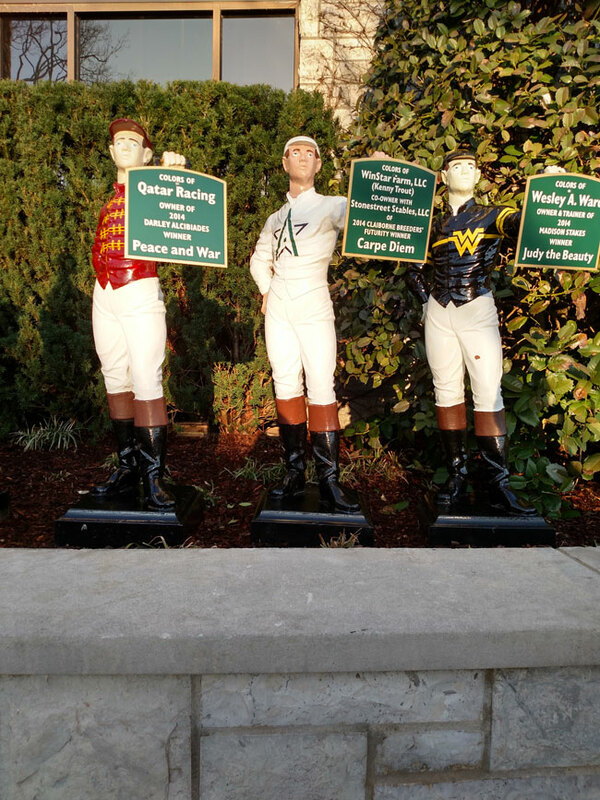 Keeneland has a lot to offer those who take the time to come and enjoy it. 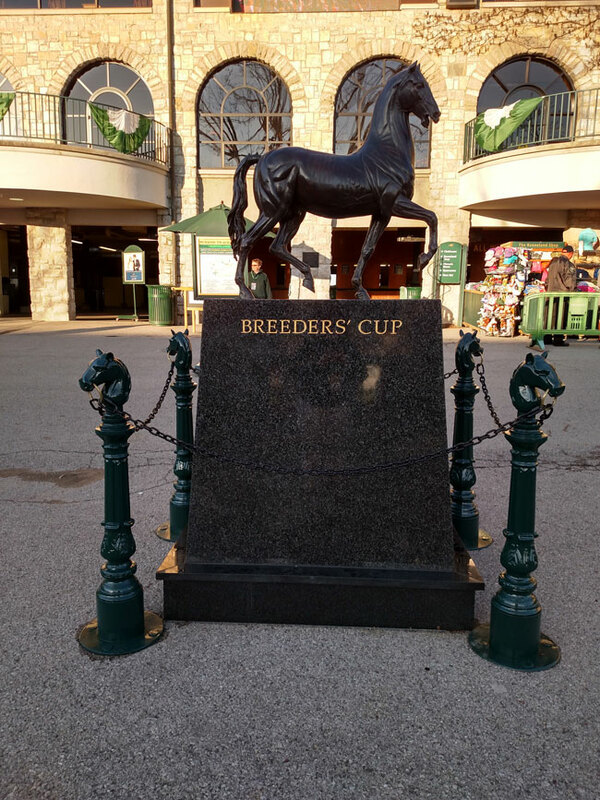 There are free tours, face painting for the kids, breakfast, a demonstration from a horse currently apart of the adoption roster from the Secretariat Center, and later in the afternoon, for those hold enough, there is a craft beer tent featuring local and popular beers. 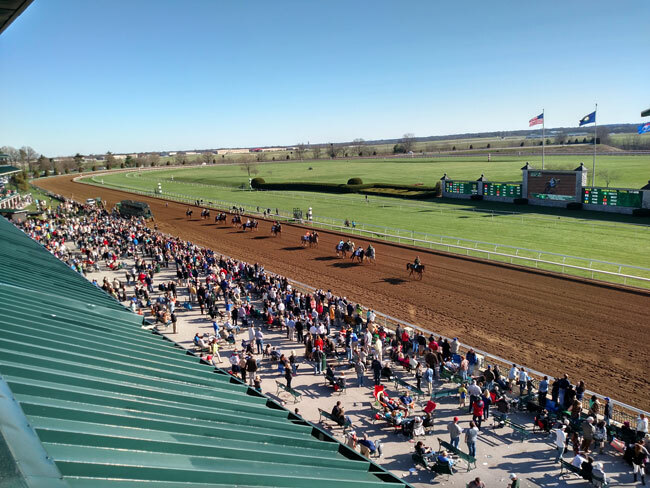 Keeneland is one of the most beautiful, and historic, places in Kentucky. 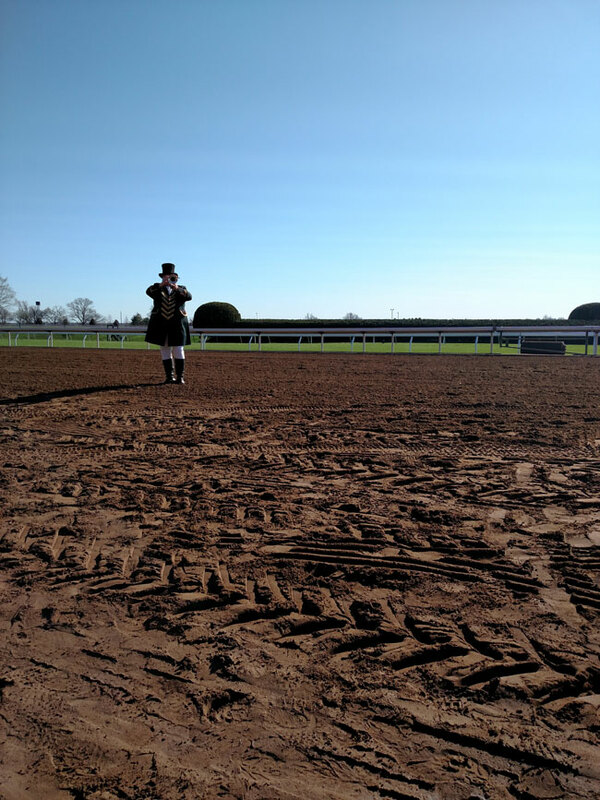 Whether that is fact or opinion rests on the shoulders of the individual. 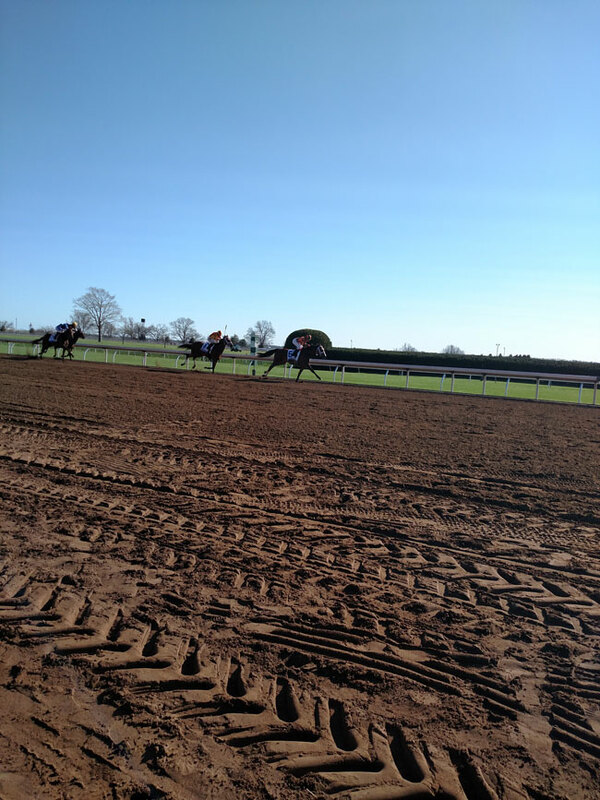 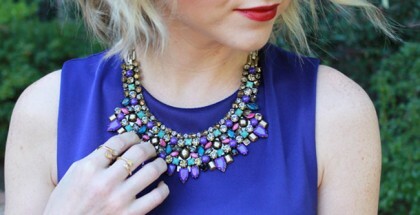 However, the spring, fall, and Breeders’ Cup meets are some of the best racing has to offer.